Renting a container is significantly cheaper than renting space in a storage facility. 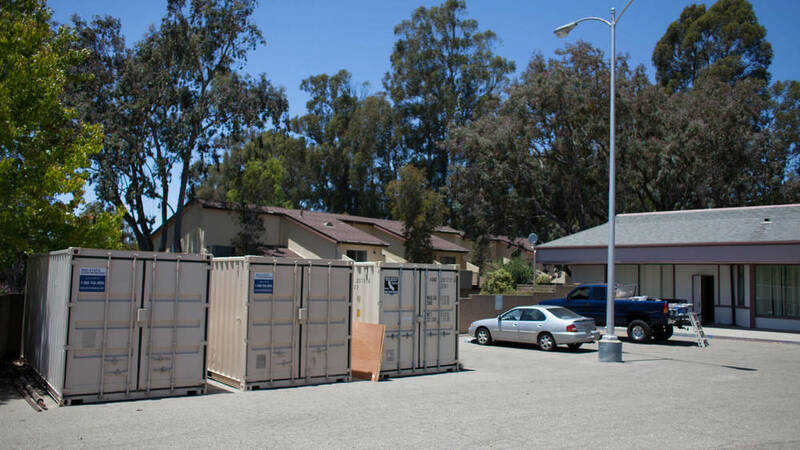 Renting a container provides you with much more space than self-storage does. Containers can be up to 8′x40′ (320 square feet) and cost just a fraction compared to a self-storage locker that large. Containers provide very secure storage with it being virtually impossible to easily break an entry. 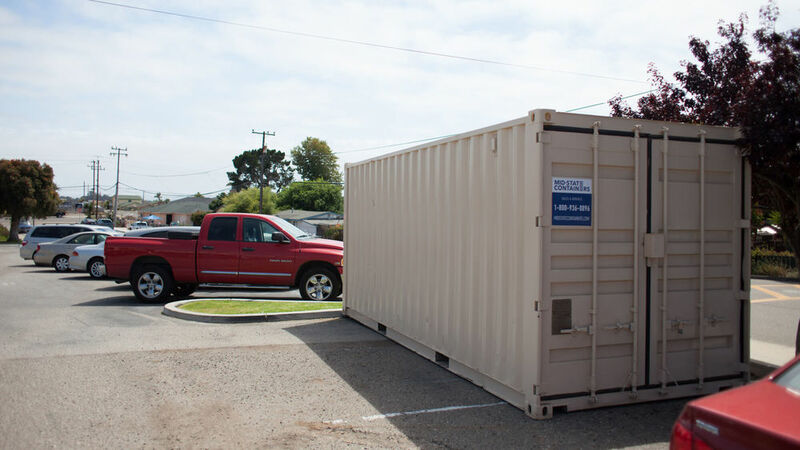 Containers can be rented for as little as 2 months at a time. We bring the container to you, you just have to make a phone call. Our rental fleet is made up of recently refurbished or new containers that are painted beige and are in excellent condition. Our prices are flat out cheaper than our competitors. Our rental units come in a variety of sizes and custom modifications are also available. We provide quick delivery (within a few days and sometimes same day) while our competition can take weeks to get a container delivered for rent. We rent to both residential and commercial clients. We can move your container while it is on rent if you need to relocate. We have flexible billing options with our rentals. You can purchase a container that you are currently renting at any time. We have a monthly billing cycle while some of our competition has a 28 day billing cycle, charging you an extra month by the end of the year.